Ride your elevator periodically and let someone know you are testing it. Check how it is operating. Does it feel right? Does everything sound right? Stop at every floor and ensure the cab floor is level with the outside floor. Do the doors work correctly on every floor? If something doesn’t seem right, call your elevator service provider. Make a list of any burned-out indicator lights or other minor items and remember to give it to your technician during their next maintenance visit. Maintain proper lighting, both in the elevator and the hallway. Dark areas could cause passengers to stumble. Most elevator lighting is the building owner’s responsibility. When cleaning the elevator, use only the recommended cleaning solutions. Never spray any substance directly on the button or panel surfaces. Some chemicals can damage components and cause sensitive electronics to malfunction. Check for scratches on walls and handrails. Check the ceiling for damaged, misaligned or loose panels. Report any damage or other issues to the elevator service provider and the building owner. 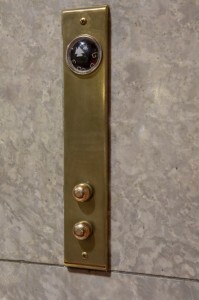 Check with your service provider before painting your elevators doors. Wet paint can prevent doors from opening properly or from closing fully. Do not attempt to make any changes to the interior of the elevator cab. For safety reasons, Ontario legislation specifies that any work, including replacement of flooring or finishes, painting or updating in the elevator must be done under the direct supervision of a licensed elevator technician. 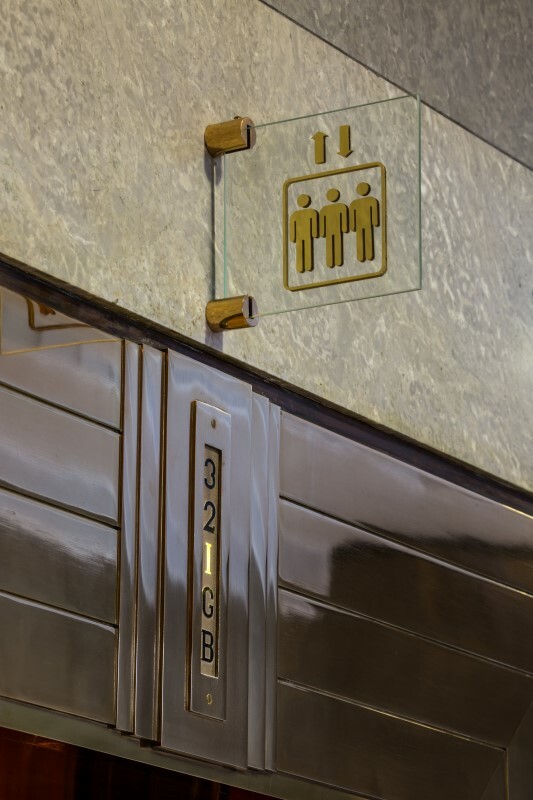 Contact Regional Elevator if you are considering replacing or updating any of your elevator finishes. 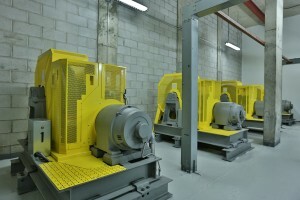 Extreme cold or heat and humidity can cause equipment to malfunction. Make sure you maintain your machine room at between 10 and 32 degrees Celsius. Remember that the machine room is a restricted area and should be entered only by TSSA inspectors and certified elevator technicians. Never use your machine room for storage. Emergency personnel, TSSA inspectors and elevator technicians must have clear and ready access to all equipment in the room. Never attempt to do any repairs yourself. 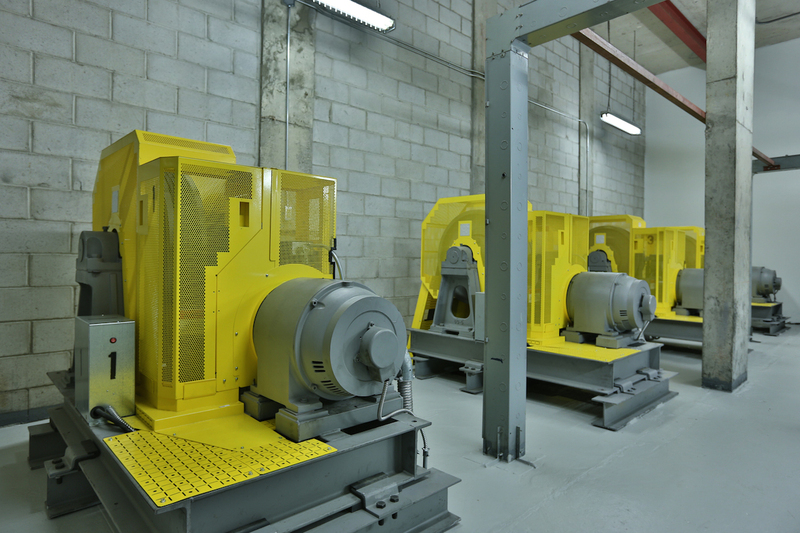 In addition to being extremely dangerous, Ontario legislation specifies that all work in the elevator machine room must be done under the direct supervision of a licensed elevator technician. 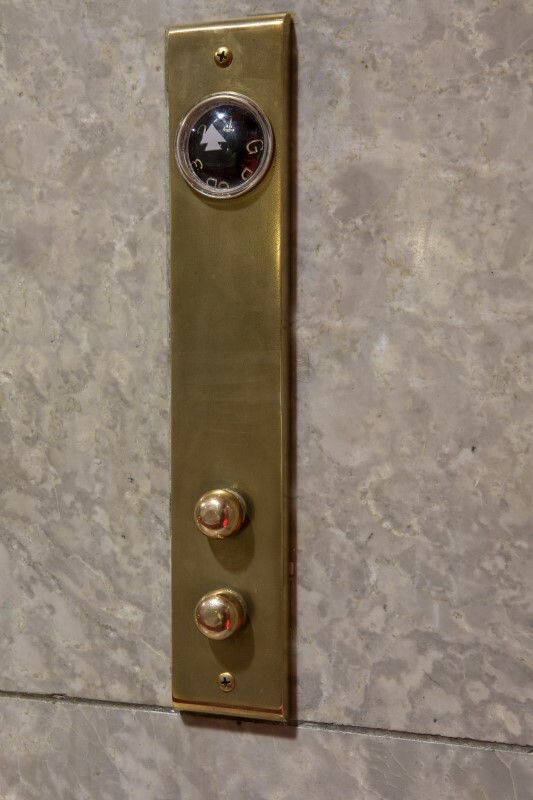 Before you call for service, verify that your elevator is on regular “run” mode by checking the following: Ensure your master key switch is in the right position and is not set on “independent service”. Verify the elevator is not on “fire recall” (if your elevator has that feature). Check to ensure the elevator has not been turned off and that the “stop” button (if it has one) has not been pressed. Verify that you have full power in the building; an elevator can be very sensitive to power fluctuations. Check that the position indicator is illuminated and is showing the correct floor. 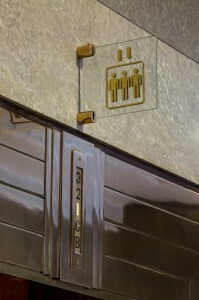 Make sure the elevator door track and the grooves in the track are clear of obstructions. Dirt or small pieces of stone or road salt can cause the doors to malfunction and become stuck. 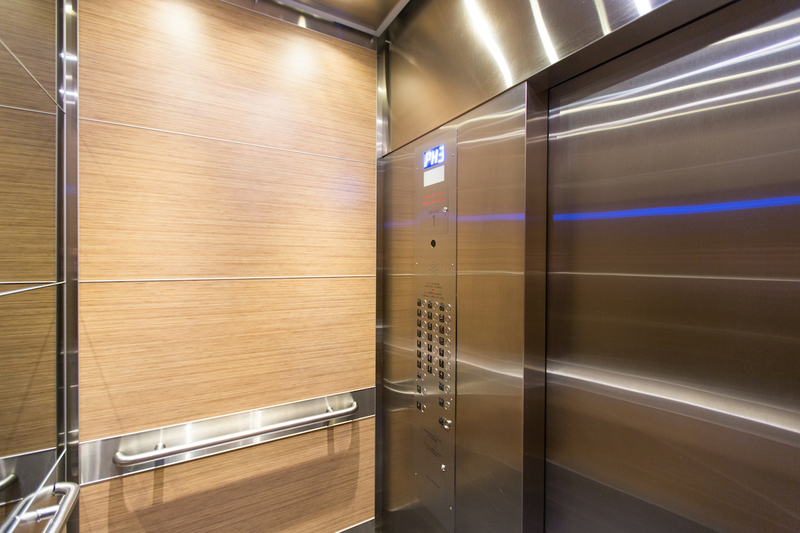 If the elevator is operating in what seems to be an unsafe manner, turn the elevator off or place it on “independent service” and call a service technician immediately. Report any elevator problems as soon as they are reported to you. Waiting could make the problem worse.